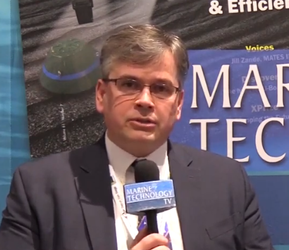 Forum Energy Technologies (FET) is a leading global manufacturer of mission critical, complex, stocked and custom oilfield products and related after-market technical services, for use onshore and offshore. We have assembled some of the most well-known brands in our industry and bring innovative solutions to our worldwide customers. Our experienced employees are dedicated to helping our customers improve safety and performance while lowering their operating costs. Whether upstream, midstream or downstream, we make it a point to thoroughly understand your unique operating challenges. You can be confident of getting the right product; that performs exactly as you expect and does so safely. We pride ourselves on working with our clients to develop new products. 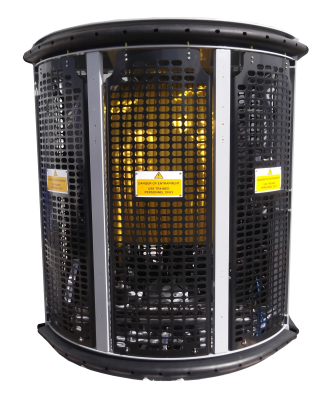 A large proportion of recorded ROV downtime is attributed to TMS failures. So when you talk to the users of our TMS systems, the one thing they will confirm is that they are extremely reliable. 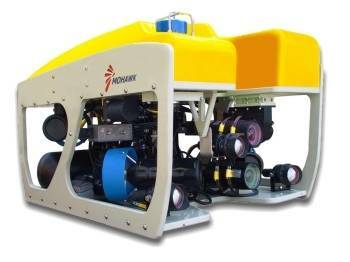 Renowned in Industry for High Reliability Telescopic Frame Accommodates ROV Tool Skids Fully Electric with Single Drive Motor Corrosion Resistant Stainless Steel and Polypropylene Construction 250 metre Nominal Tether Capacity (more for smaller tethers) Unique, Simple, Reliable Drive System Accurate Spooling ROV Latching System Available in 3 Sizes + Specials These TMS systems are fully electric and utilise a unique system that drives the main drum and traction wheel using a single motor whilst maintaining cable tension and accurate spooling. The stainless steel main frame is telescopic, allowing of various depths of under-slung tool skids to be fitted to the ROV. 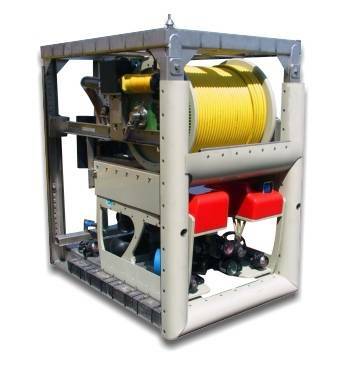 For deep-water operation, the TMS can be supplied with a high voltage transformer fitted for conversion of the ROV power.